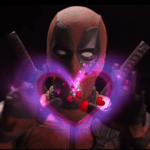 With The Walt Disney Company’s acquisition of Fox edging ever closer and the rights to the X-Men and Fantastic Four almost within Marvel’s grasp, there’s been a lot of speculation among fans over the past year as to whether Disney and Marvel may be open to breaking its PG-13 policy as Deadpool is welcomed into the MCU. 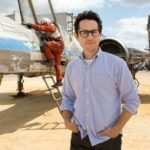 Well, if a new rumour from That Hashtag Show is to be believed, Marvel has indeed been giving some consideration to an R-rated movie, although it may come as a surprise that the film in question isn’t related to the Merc with a Mouth, but rather the upcoming Scarlet Johansson-headlined Black Widow solo movie. Now, we’d advise taking this rumour with a healthy pinch of salt and fully expect Black Widow to stick with the MCU’s PG-13 policy, but it’s worth pointing out that the risk for Disney and Marvel would likely be pretty low here. 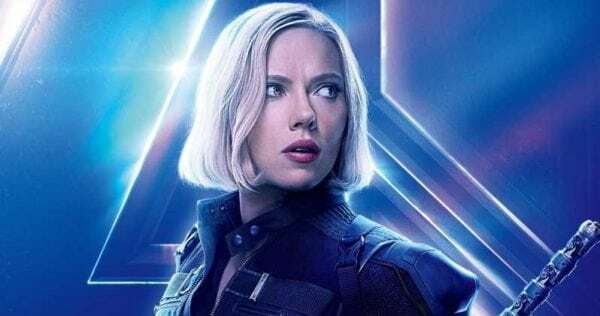 A Black Widow movie isn’t going to need anywhere near the kind of budget of an Avengers or Guardians of the Galaxy movie, and as the likes of Deadpool and Logan have shown, R-rated superhero movies can still make big bucks at the box office. 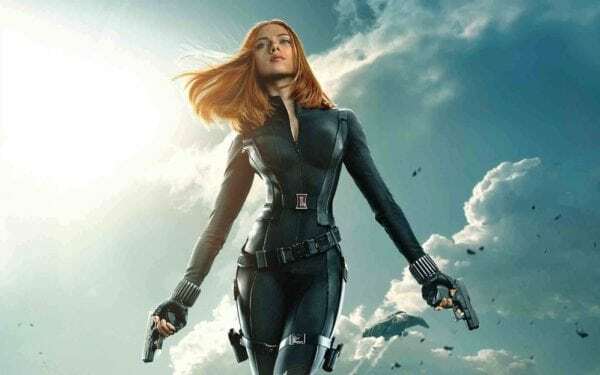 The Black Widow movie is being directed by Cate Shortland (Berlin Syndrome) and is said to be eyeing a 2020 release date, which means we should expect it to enter production at some point this year. While we await some official news, let us know your thoughts on this rumoured R-rating, and whether you could see it happening.